Is This What You Wanted Chapter 2! Hey guys! 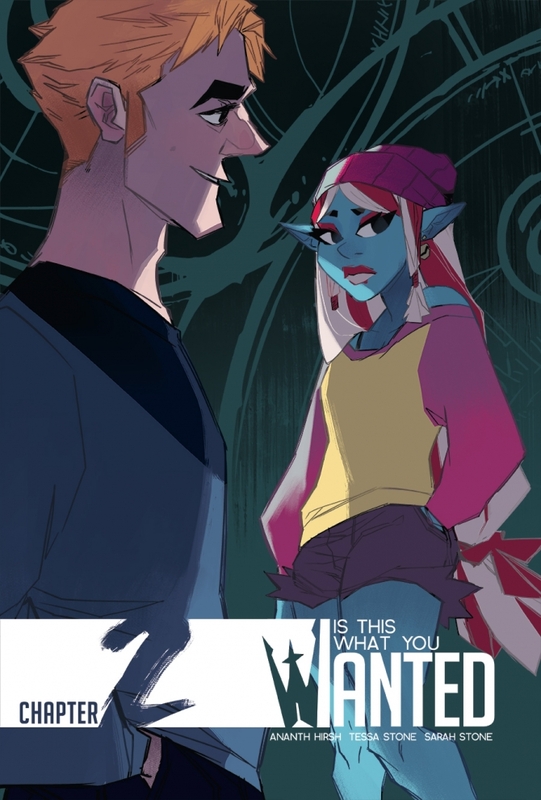 Here's the chapter cover of Is This What You Wanted Chapter 2! Tessa just launched her Kickstarter for Not Drunk Enough Vol. 1! Check it out and support her if you like Is This What You Wanted! NEW STRETCH GOALS! Here's where we're at!